Flying RC Jets is the pinnacle for most fixed wing RC pilots. 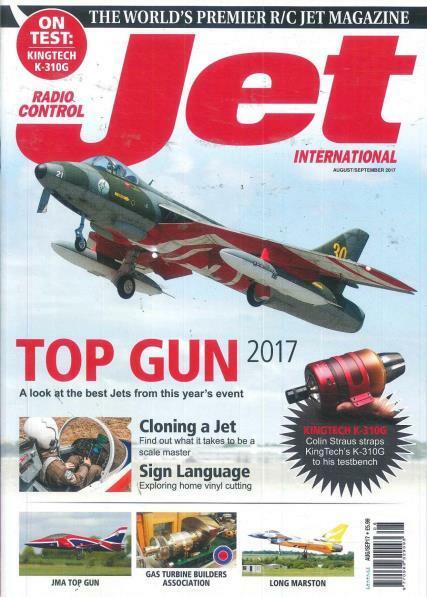 It is the must read bimonthly magazine for all RC jet aficionados as it covers new products/developments, turbine and Electric Ducted Fan propulsion, as well as reviews of kits, scratch built models, engine tests and reports on international events. With a subscription to your favourite magazine, you can save on the cover price and get the very best information direct to your door. Never miss an issue. With a subscription, you'll guarantee that you'll get all the best news and reviews from the world of RC jet modelling delivered straight to your door.